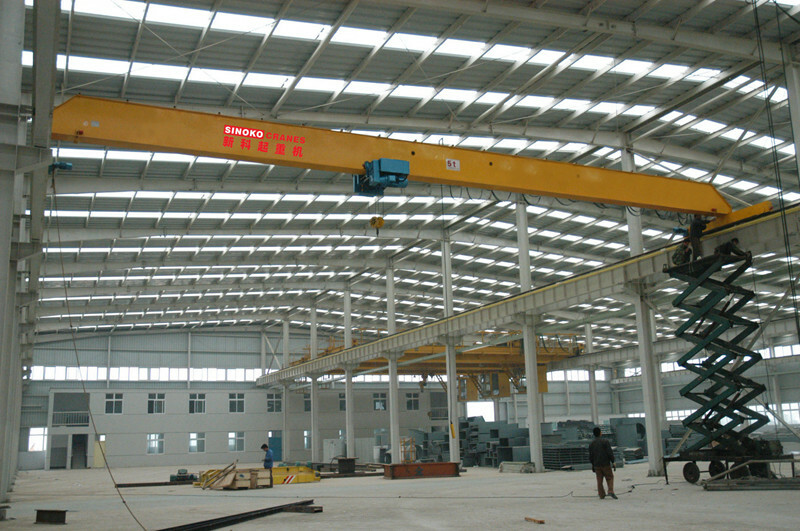 Variable Speed Electric Overhead Crane is composed of I-section steel or combination section of steel type and steel plate. 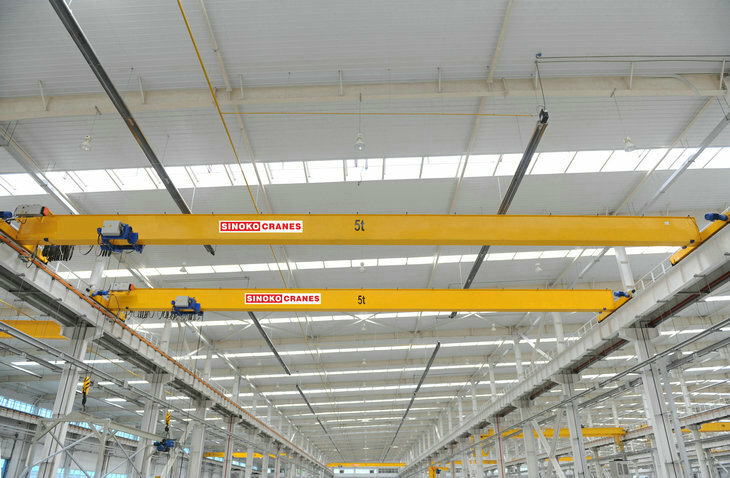 Lifting trolleys are often assembled with chain hoists, electric hoists or hoists as parts of lifting mechanisms. 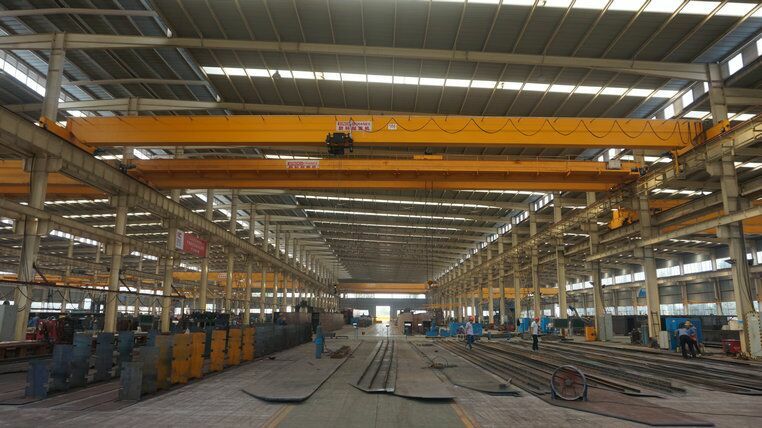 Variable Speed Electric Overhead Crane is widely used in workshops, warehouses and stockyards of machinery manufacturing workshops, metallurgical workshops, petroleum, petrochemical, ports, railways, civil aviation, power stations, paper-making, building materials, and electronics industries. 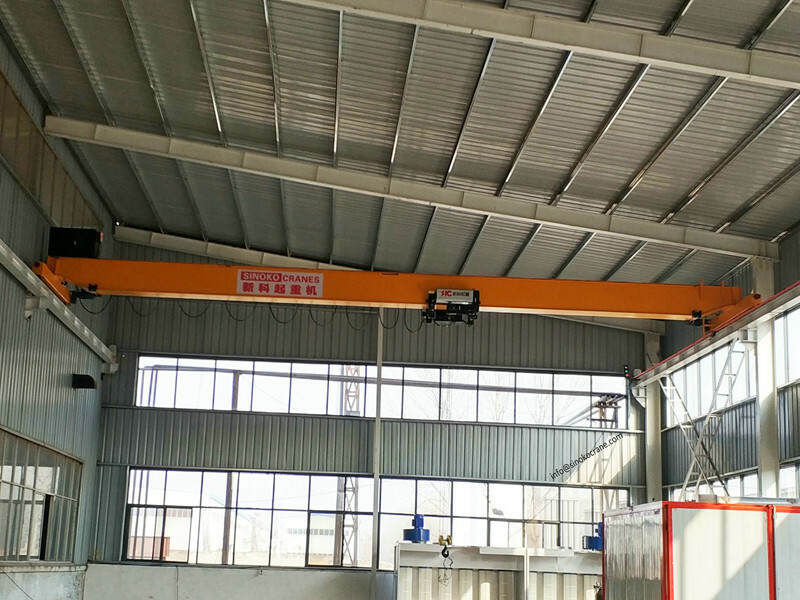 Variable Speed Electric Overhead Crane has the advantages of compact dimensions, low building clearance, light weight, and low wheel pressure. 1. 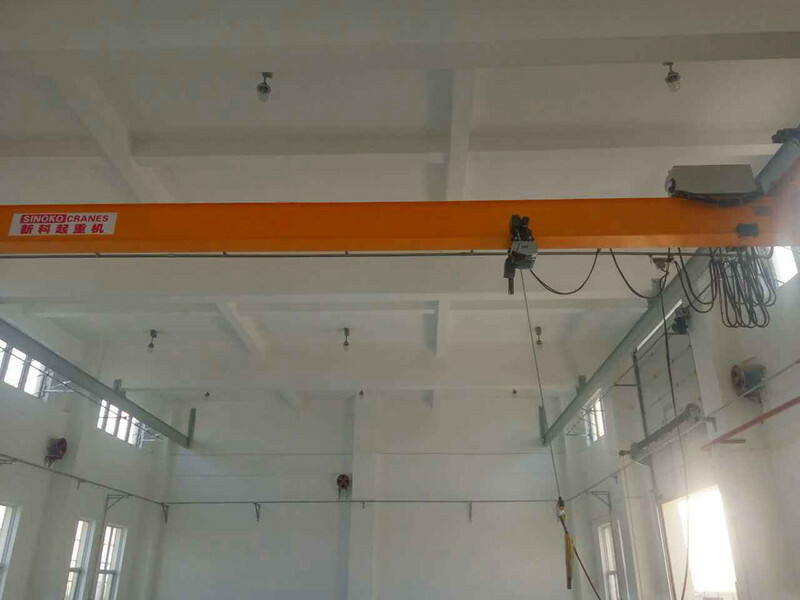 Main beam - The main traveling structure of the electric overhead crane which spans the width of the bay and travels in a direction parallel to the runway. 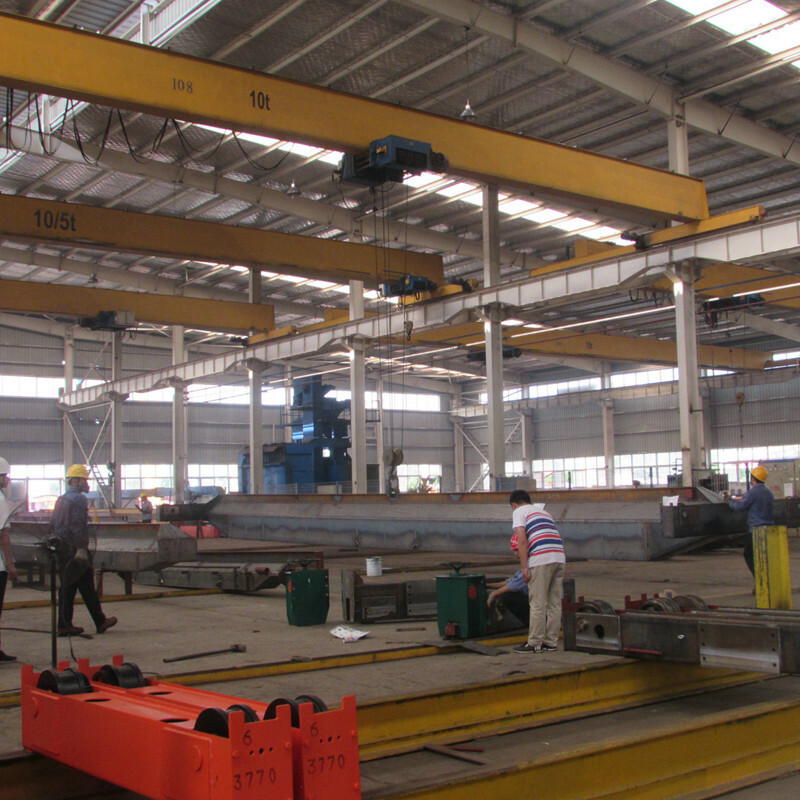 The bridge consists of two end trucks and one or two bridge girders depending on the equipment type. 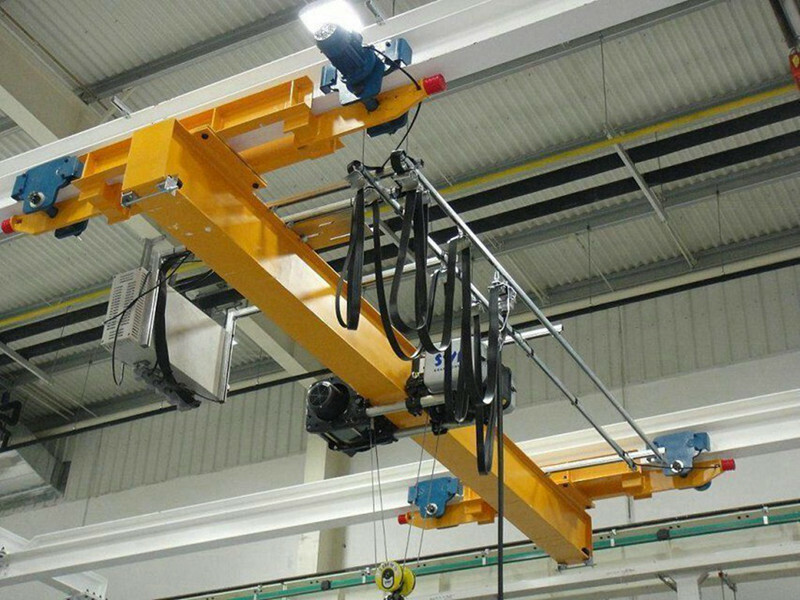 The bridge also supports the trolley and hoisting mechanism for up and down lifting of load.